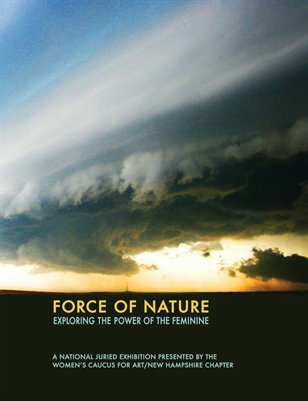 Force of Nature Exhibition | "Exploring the Power of the Feminine"
"Exploring the Power of the Feminine"
FORCE OF NATURE was a national exhibition juried by Judith Brodsky and sponsored by the New Hampshire Chapter of the Women’s Caucus for Art. The exhibition ran from July 6-August 14, 2015 at the Karl Drerup Art Gallery and Silver Center for the Arts located on the campus of Plymouth State University in Plymouth, NH. The work submitted for this exhibition was encouraged to be broadly interpreted with concepts that might range from myth and legend to the personal, historical or political. Artwork considering Nature (as in Mother Nature and her natural forces), eco art and ecofeminism was also strongly encouraged. WCA Lifetime Achievement Award Winner Judith K. Brodsky is Distinguished Professor Emerita, Department of Visual Arts, Rutgers University; Founding Director of the Rutgers Center for Innovative Print and Paper (renamed the Brodsky Center in her honor); co-founder and co-director with Ferris Olin of the Rutgers Institute for Women and Art, and The Feminist Art Project, a national program to promote recognition of women artists. She is past national president of ArtTable, the College Art Association, and the Women’s Caucus for Art. She was a contributor to The Power of Feminist Art, the first comprehensive history of the American women’s movement in art. A printmaker and artist, Brodsky’s work is in the permanent collections of over 100 museums and corporations. A number of events were organized in conjunction with the exhibition designed to engage the community. 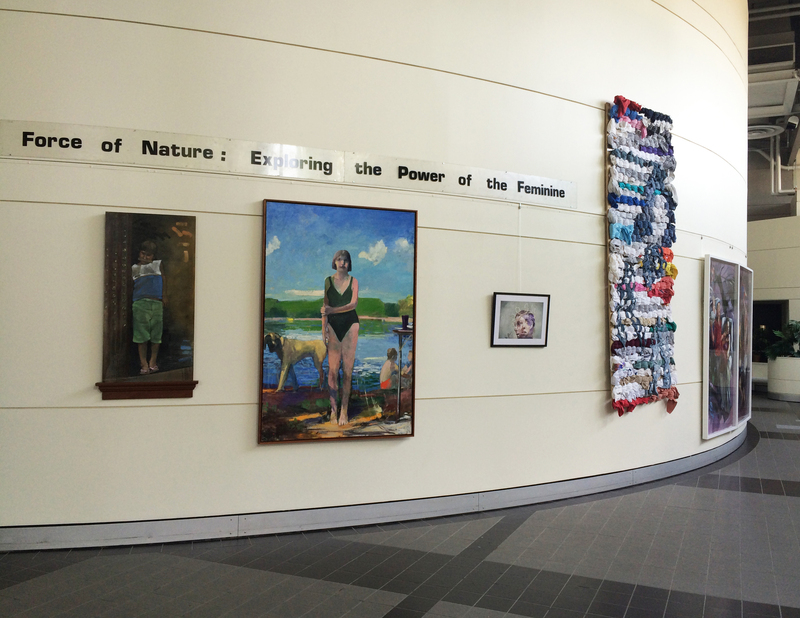 "Force of Nature" is a national exhibition sponsored by the NH Chapter of the Women's Caucus for Art. 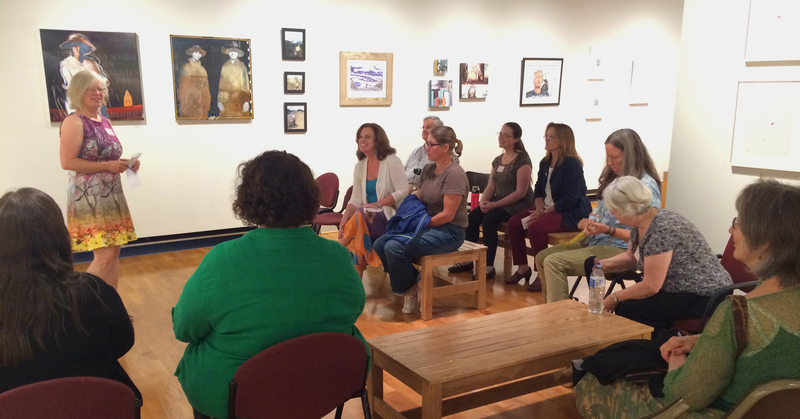 WCA/NH is supported in part by a grant from the New Hampshire State Council on the Arts and the National Endowment of the Arts.